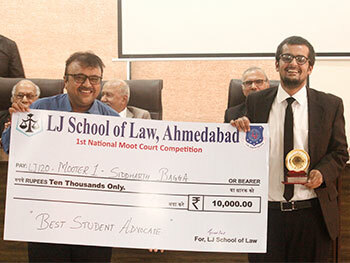 Considering overwhelming participation Registration for LJSL 1st NMCC has been closed. 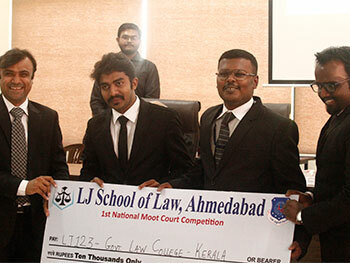 Our approach to National Moot Court Programme is to select topics of current social relevance. The idea behind this is to create an atmosphere to show that difficult, controversial and emotional social problems and legal problems can be discussed reasonably rationally and dispassionately in a Court room and even outside. 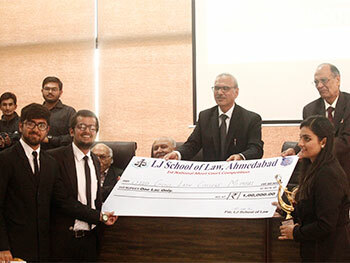 As Court is a dialogue-engaging institution where two parties through their lawyers can argue the legal and social problems calmly, rationally and without passion. 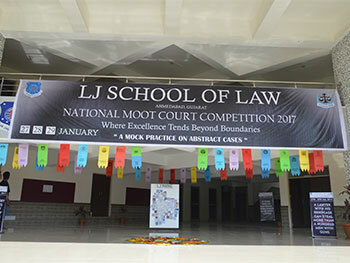 Last year we accordingly organized National Moot Court in January 27-29th of 2017. The Moot Problem was Freedom of religion vis-a- vis Conversion. 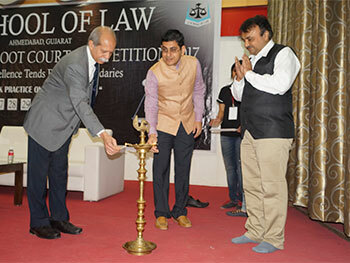 49 law Colleges/ Institution from 18 States participated in the Competition. 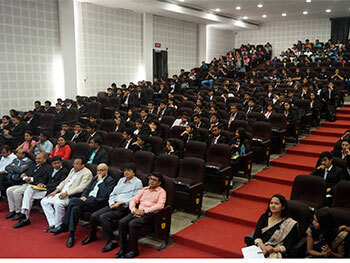 It was a Grand Success for all batch. 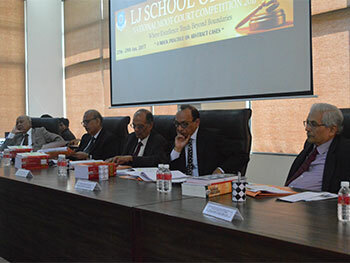 Then students showed their deep understanding of law and art of advocacy and impressed our judges- Senior Advocates and Retired Judges of the Supreme Court and High Courts. The students were completely satisfied with its entire arrangements during their stay for 4 days. 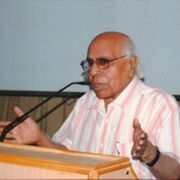 We emphasize upon 3 things- Philosophy of Law, Legal Techniques and Legal Reasoning and awareness of the Socio-economic problems of the country and the world. 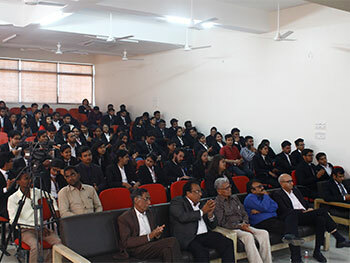 To this end, we have developed a program of regular problem oriented lectures by our academic staff and by other experts, regular weekly group discussion on socially relevant subjects, seminars and workshops and Moot courts for our students. 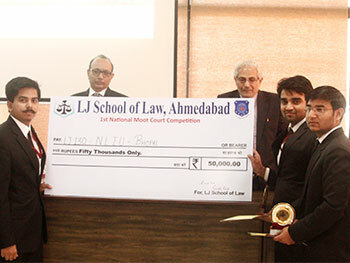 As a part of this program, we decided to host and organize the National Moot Court competition. 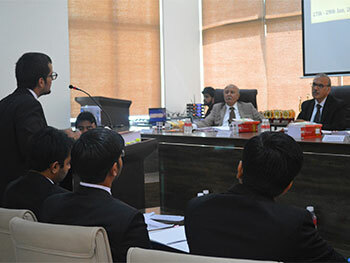 Moot court is an integral part of the legal education through which the students learn the art of lawyering from the very beginning so that the students learn from day 1 to understand the problem, to find out the relevant law, to draft the pleadings, to argue before the court persuasively and assist the court in doing justice. 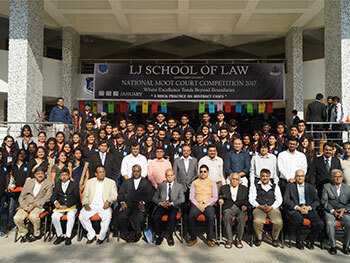 We need lawyers “Not only with great minds but with great hearts”; our humble effort is to teach our students how to use law as an instrument of social engineering in order to protect and promote the basic values, ideals and principles of our Constitution. 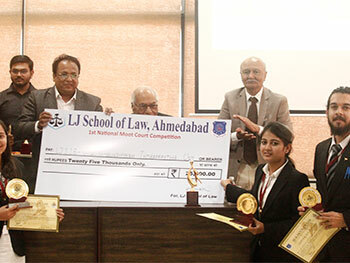 We are organizing the Second National Moot Court on 19th – 21st of January, 2018. 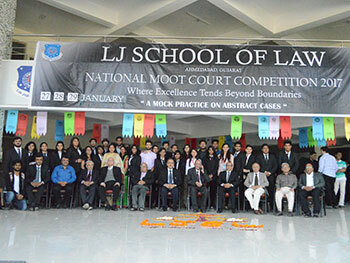 We cordially invite you to participate in our Second National Moot Court Competition. 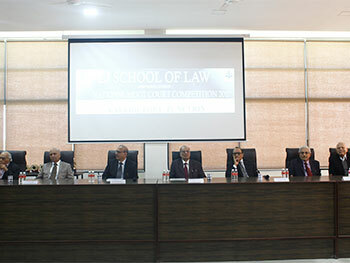 Final List of esteemed Participating Institutions for 1st NMCC.